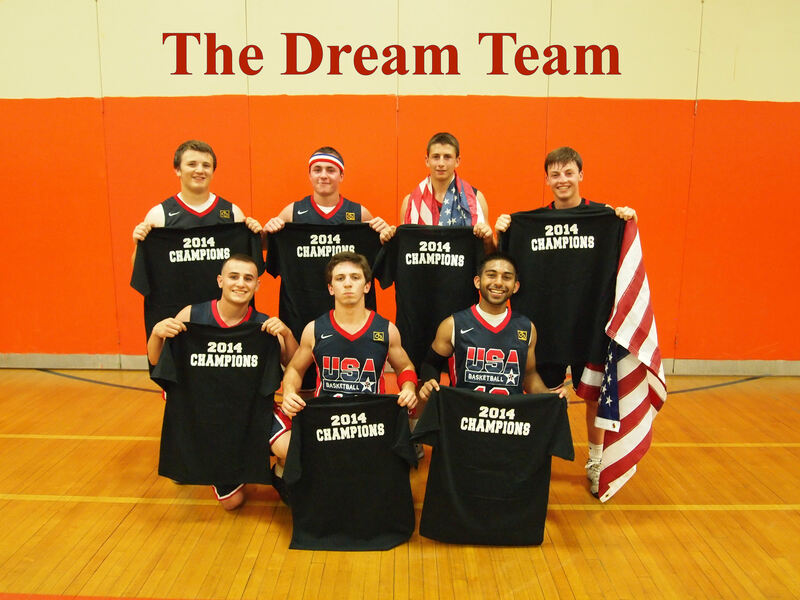 Down two games to one in the finals, and down to just four players in game four, The Dream Team rallied for an improbable two straight wins to dethrone the two-time Champion Feelin' a 3-Peat In Our Plums to stake claim to the 2014 H. Frank Carey Dodgeball Title. 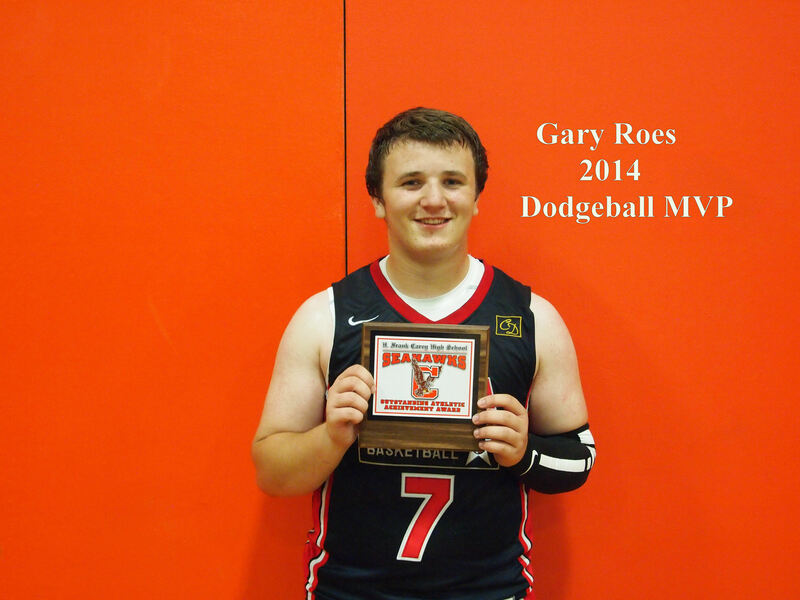 Sparking the rally was none other than Tournament MVP Gary Roes whose sliding hustle play inspired his 1992 Dream Team Teammates as they closed out a victory over what could possibly be the best former Champions the Tournament has ever seen. Congratulations to Gary Roes, James Carr, Joe Kessler, Nick Conte, Gino Scardino, Joe Marinello and Jawad Khalfan on an amazing accomplishment. Best Play of the Tournament-The Gallant Family Duel with Bryan beating Tommy. 2014 Move Not Allowed EVER again...The Gary Roes Slip-N-Slide Out the Back Door.